Jason Kleidosty is the type of artist who, for each project, pushes beyond his years of honed craft to create something new. "Dissembling" is the result of such a push. "I took a little bit of a different approach with this album. Rather than focus primarily on sound as texture, I dug a bit back into my personal musical history and approached each element in a more technical manner, as an instrumentalist." Like his previous albums, "Dissembling" is primarily an ambient work, and as such ambient textures are the foundation. What sets his album apart is the addition of conventional songwriting techniques to these foundational textures. "I took the rather traditional approach of first adding bass and drums, and then layering on additional instrument tracks and sound samples. The result is an album with more beats and which is far more straightforward than my prior work." But In keeping that prior work, the songs are for the most part intricate, with many unexpected structural changes. Interspersed are shorter ambient tracks that work to reset between sections of the album. 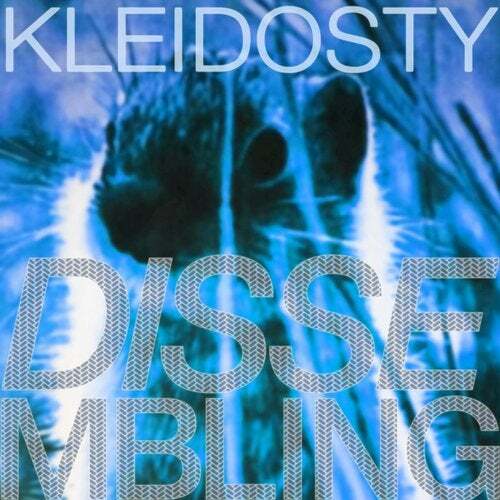 The title, Dissembling, in part refers to Kleidosty's process of making unfamiliar those sounds which would be identifiable if not for having been heavily processed or manipulated. "I suppose (in a very positive way for me) it also alludes to how digital music making has circumvented the performative aspect or need for technical mastery in communicating musical ideas." Like Jason Kleidosty's previous work the effect is stunning and significant, along the lines of Ryuichi Sakamoto, Fennesz, and Belong.